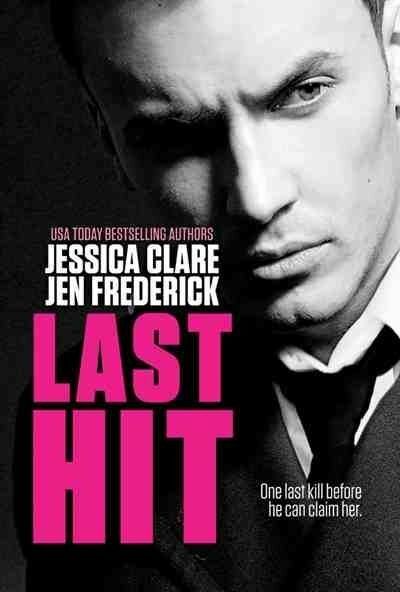 Last Hit was a departure from what I have become accustomed to from Jessica Clare, having read two of her Billionaire Boys Club series. 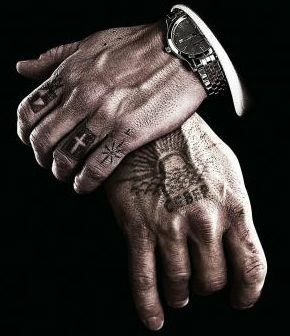 A hybrid of Eastern Promises and The Bourne Identity, the premise of the hardened assassin conquered by an innocent runaway intrigued me enough to take a short break from the Downton Abbey marathon I was embarking on. When following a mark Nikolai’s attention is caught by a neighbor, he watches her through the scope of his rifle going about her daily life. He imagines himself, as a part of it, as her partner and protector. He seizes the opportunity to meet Daisy, as ruthlessly protective of her, as he is dangerous to those he is paid to eliminate. I’ve been sheltered from the outside world all my life. Homeschooled and farm-raised, I’m so naive that my best friend calls me Pollyanna. I like to believe the best in people. Nikolai is part of this new life, and he’s terrifying to me. Not because his eyes are cold or my friend warns me away from him, but because he’s the only man that has ever seen the real me beneath the awkwardness. With him, my heart is at risk..and also, my life. After her mother is murdered, Daisy’s father retreats completely from the world living behind boarded windows allowing only the most censored of information from the outside world. Daisy has been planning her escape from her father’s self made prison for years having had only stolen moments of freedom when she would go into town for supplies. Shortly after her escape she meets Nikolai and is captivated by him, entranced enough that she doesn’t pursue the topics he brushes aside allowing him to have his secrets. 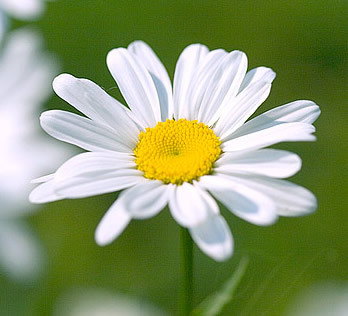 Until the life that he thought he had left behind poses a threat to the new one that he is just starting to build with Daisy. Often when I read New Adult literature I am put off by the unceasing melodrama, when we are expected to believe that two characters with enough baggage between them to fill a 747 and that they can conquer all just with the power of love. Not that I am not a romantic because I am, my favorite genre is romance without question but sometimes N/A requires a suspension of belief that I am just not capable of. Whereas in Last Hit despite the trauma of their pasts both Nikolai and Daisy possessed a strength of character that allowed the reader to easily believe that they could overcome any obstacle that they faced. Note: This is a standalone novel with no cliffhanger. The next book in the series will feature an entirely different female and male protagonist. 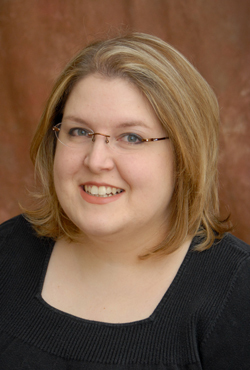 Jill Myles writes under three pen names: Jill Myles, Jessica Sims, and Jessica Clare. She lives in Texas with her husband, cats, and has a day job in finance. Jill spends her time writing, reading, writing, playing video games, and doing even more writing. There had to be a way to get in contact with her. Spend time with her without arousing her suspicions. He simply wanted to be around her. To have a conversation with her. To enjoy her presence. So begins this retelling of the classic Beauty and the Beast tale Beauty and the Billionaire by Jessica Clare, Gretchen Petty is a starving artist or ghost writer more specifically. For Hunter Buchanan having billions makes it easy to not only obtain a publishing house but also to have period specific letters found to have ghost written in an “Anne Frank meets The Notebook” type piece under the provision that the writer stays on the premises for the duration of one month. Though Beauty and the Billionaire bears only a passing resemblance original tale Clare has roses are portrayed significantly throughout the story as a nod to the classic eighteenth century fairy tale. Hearing these words galvanize Hunter, the most reclusive of the Billionaire Boys Club. Due to his scarred appearance, he is isolated even from his closest friends but is determined to bring Gretchen into his sphere. 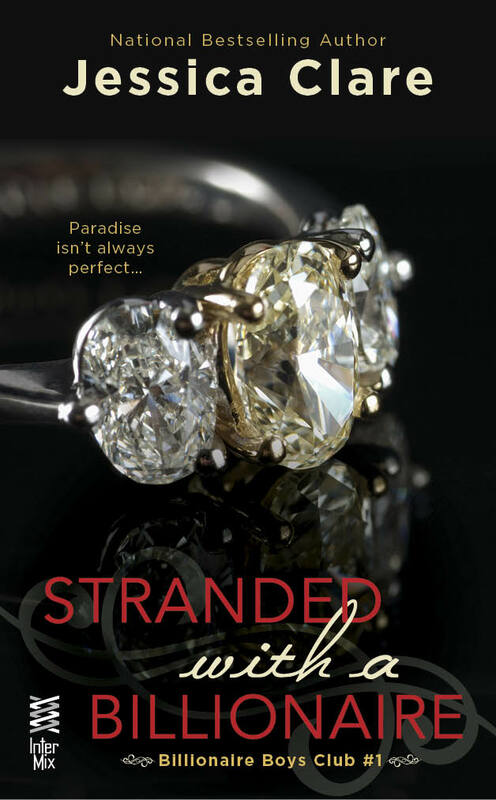 Ms. Clare builds on the foundation she created in Stranded With a Billionaire revisiting the characters she has introduced us to prior, yet symbolically marooning her couple this time in Hunter’s castle-like manor home. I enjoyed this novel in some ways more than Stranded With a Billionaire, Gretchen’s character speaks before she thinks, is blunt but likably so. Her pragmatic nature made her easier to identify with than Stranded’s Bronte whose reactions to Logan’s money strained the bounds of credibility at times. The tone of the story had a more serious mien almost a reflection of the hero making the result a less fluffy product than the first. Not quite the escapist romp of the Stranded, Jessica Clare’s second Billionaire Boys Club novel is an entertaining read, neatly setting the reader up anticipating how Gretchen’s sister and Logan Hawking’s long suffering assistant Audrey will fare against the next Billionaire Boys Club member to try his hand at love in October’s The Wrong Billionaire’s Bed. Bronte Dawson is having an extremely bad day, a hurricane is blowing in and the island where she is vacationing is being evacuated. She returns to her hotel room to search for her selfish friend’s passport and then ends up stuck in the elevator with the hotel manager… or so she thinks. Logan Hawking, is part of a secret brotherhood of billionaires sworn to succeed, based on the tip from another member he is on the island considering an investment opportunity. He, the billionaire in question, is disillusioned, his father with whom he was not close has recently died and he is still recovering from the end of his engagement to a gold digger it is just par for the course when he gets in the ill fated elevator on his way to the helipad to be evacuated. I enjoyed Stranded With a Billionaire (Billionaire Boys Club #1), although I am skeptical as to the veracity of the existence of actual brotherhoods consisting of several unmarried eligible billionaires, that being said I would like to believe. Jessica Clare pseudonym for Jill Myles author of the popular Succubus Diaries series has penned an enjoyable story with an intelligent heroine and an appealing love interest who just wants to be appreciated and not just for his pocketbook. 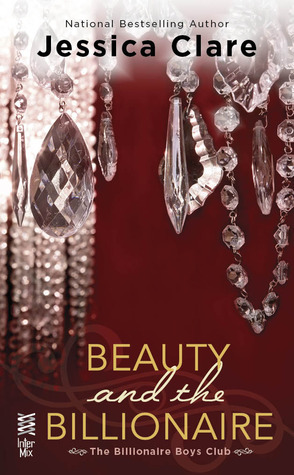 This is the first book in a six book series with Beauty and the Billionaire coming out in July. I am particularly looking forward to the next offering in this series as Beauty and the Beast stories are one of my all time favorites. I think the most appealing thing about Stranded was its simplicity and that may not sound like a positive but it is. The story was free of unnecessary overwrought displays or situations and the characters were likeable and with just enough detail about the supporting cast to make you wonder what Jessica Clare has in store for her five remaining billionaires.